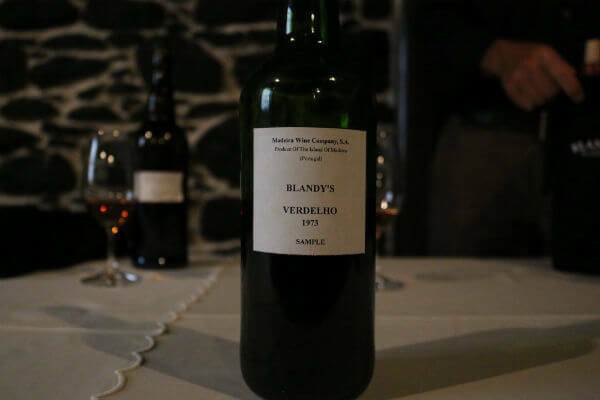 It’s in one of the portuguese archipelagos, specifically in Madeira, that we can find Blandy’s. 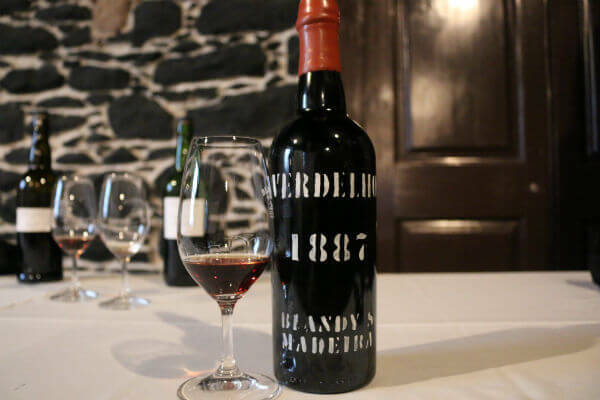 It’s a secular producer of Madeira wine with over 200 years of existence, which was founded by John Blandy who arrived at this archipelago in 1808. 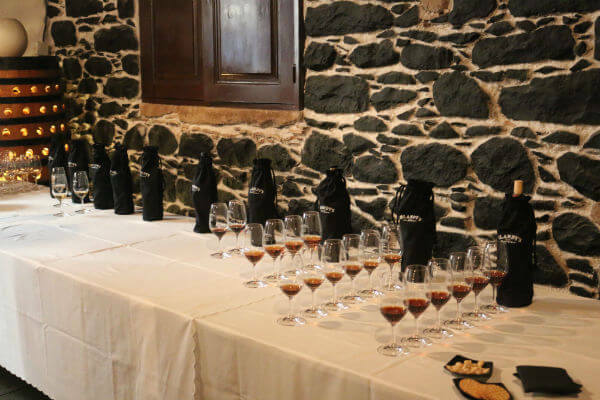 Here are used the most modern winemaking techniques, but without ever neglecting the old and secular traditions of Madeira wine. The wine is aged in two stages. In the first process the wine undergoes oxidation in a warm space where the bouquets flourish and the wine transforms into Madeira wine. The second phase takes longer, lasts years. The wines are stored in a cooler place in barrels to sharpen their bouquet. For a more detailed view of the history and wines from this company please see the video below. 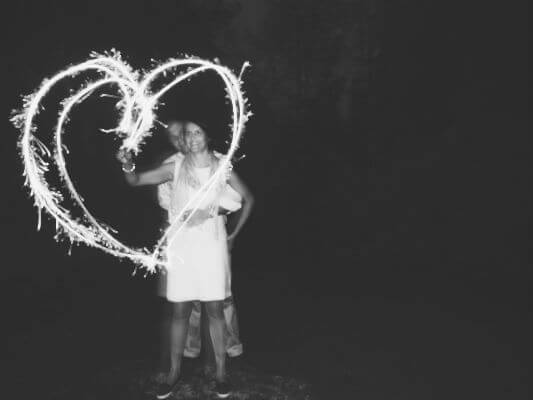 Lovebirds. The most delightful poultry of them all. Sparkling wine has been the lovey-dovey drink of choice since pretty much forever. Bubbly is almost synonymous with celebration and if love would be a drink it most definitely would be Champagne. But what if it’s not? My sister-in-law recently got engaged and as usual a celebration was in order. Now, traditionally in Finland engagement parties are not a big thing. Usually after you have told everyone that you’ve gotten engaged, you might have some cake and coffee with your parents but that’s it. A big party is not very common. Still it’s wonderful news and should be celebrated. So, a small get-together was organised by my sister-in-law and her fiance. There was a cake. Made by my sister-in-law herself, of course. 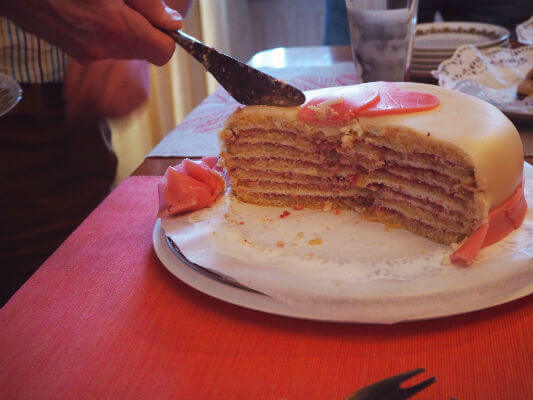 It had more layers than an onion and tasted like a rainbow. There was Champagne and plenty of it. Speeches were made and gifts were given. Then, some more Champagne. 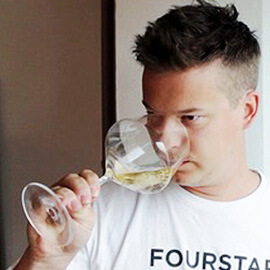 I like bubbles as much as the next guy but I also think a well-made wine whether it’s sparkling wine, white, red or fortified is a good wine to celebrate with. Being a fan of Madeira I thought it would be nice to give some for the guests to taste. As a wine Madeira is as festive as it gets. A complex slow sipper that is almost unparalleled in its seductiveness. 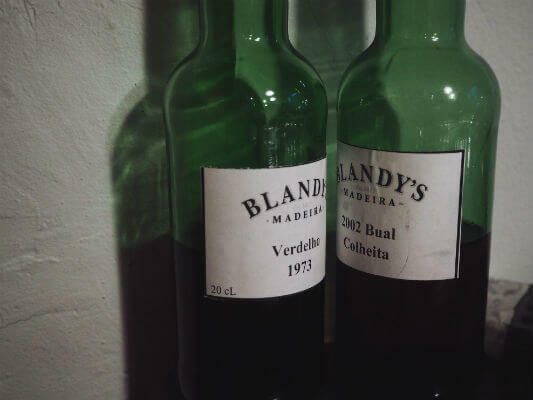 I had a couple of wines from Blandy’s to try: 2002 Bual Colheita and 1973 Verdelho. I poured the wines into a couple of glasses and served them to the guests blind. It was interesting to hear their opinions about the wines without them knowing what they were tasting. It seemed that people enjoyed quite a lot the young Bual. Which was slightly surprising. Young Madeiras can be quite strong but I guess the slightly sweeter flavour profile of the Bual made it a bit easier to approach. 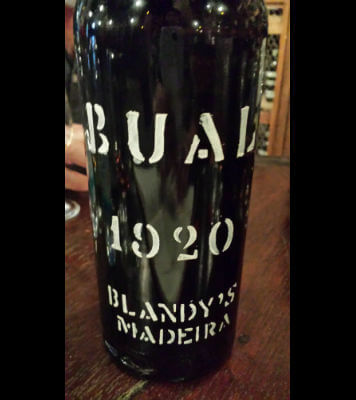 For me the 2002 Bual was quite closed. It felt like it’s going through a phase and will most likely open up much more with some extra time. The 1973 Verdelho on the other hand divided people’s opinions. Granted non of them are professional tasters but as consumers I was curious to hear what they thought of the wines. 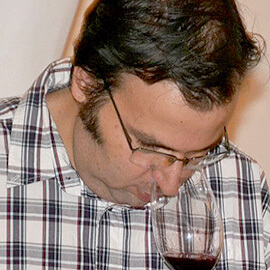 The wine was much more aromatic than the Bual. Opulent aromas of nougat and dried fruits. The 1973 seems to be in a beautiful age right now. Slowly reaching maturity but still having a long life ahead of it. For some the acidity in this wine was a bit of a shock which I completely understand. It’s an acquired taste. But for me this Verdelho was nothing short of amazing. 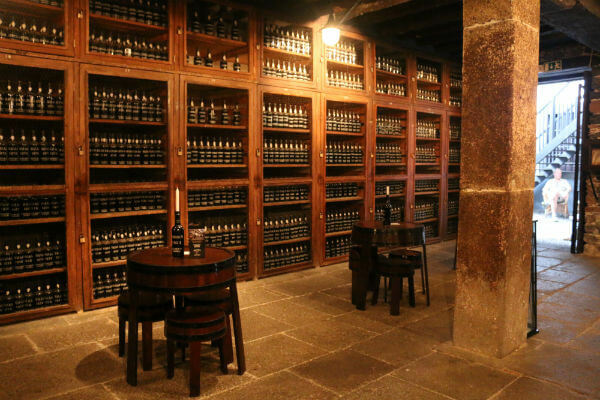 Another classic example of the uniqueness and sheer power of the wines of Madeira. 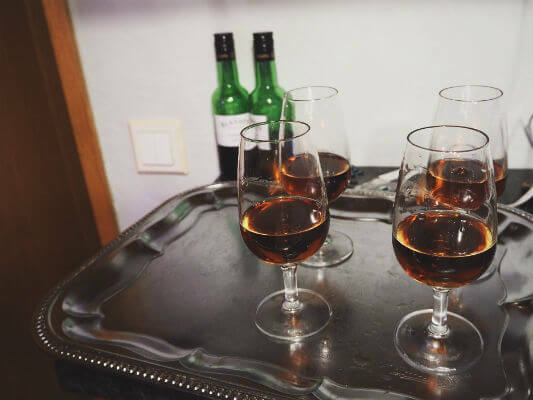 As a celebratory sip the long lingering aftertaste of Madeira makes it a very suitable drink for all kinds of occasions and let’s face it, Madeira is so much more versatile than people think. You can use it from apéritif to digestif and everything in between. It’s not as widely consumed as sparkling wine so it also gives a nice personal touch to your soirée whether it’s a birthday or an engagement party. I can’t think of a better way to congratulate the happy couple and wish them good luck on their journey together than toasting with a wine that can last for a lifetime.